to give you complete peace of mind. 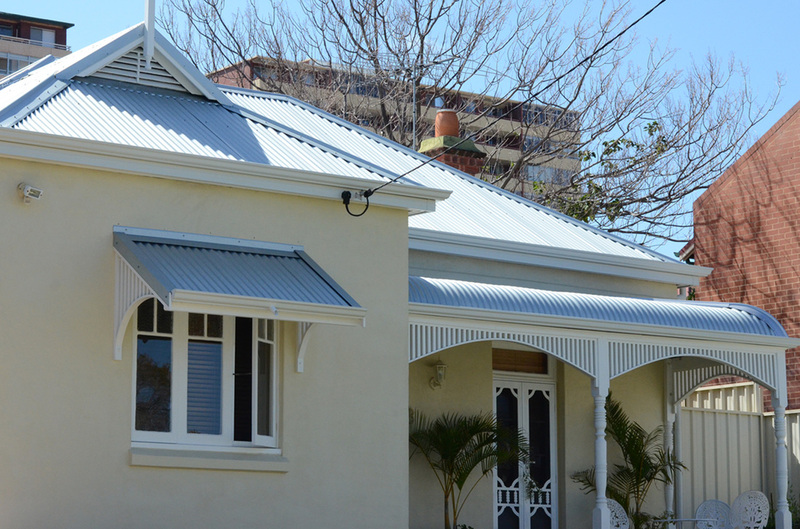 Our quality workmanship is backed by a comprehensive warranty that covers any labour defects or faults. 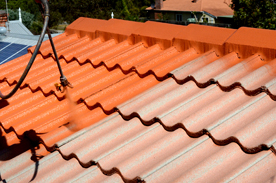 We fully guarantee the workmanship of every team member on every job, no matter whether they are carrying out a minor tile replacement or conducting a complete roof restoration. All of our workmanship is covered for a full 10 years. We always use high quality materials and products, which are supplied by reputable, well-known companies. All of the roof coatings used by our team carry a 10 year manufacturer’s warranty for your peace of mind. 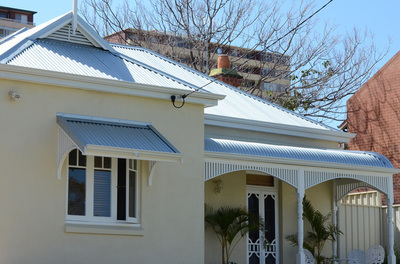 Kalamunda Roof Restorers also provides a lifetime of free advice and support to all our customers. 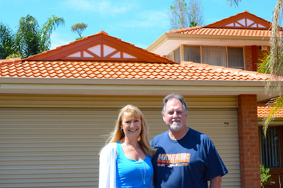 If you ever have a roofing issue, call us, and we will be there to help you. Remember a guarantee is only as good as the company that provides it. 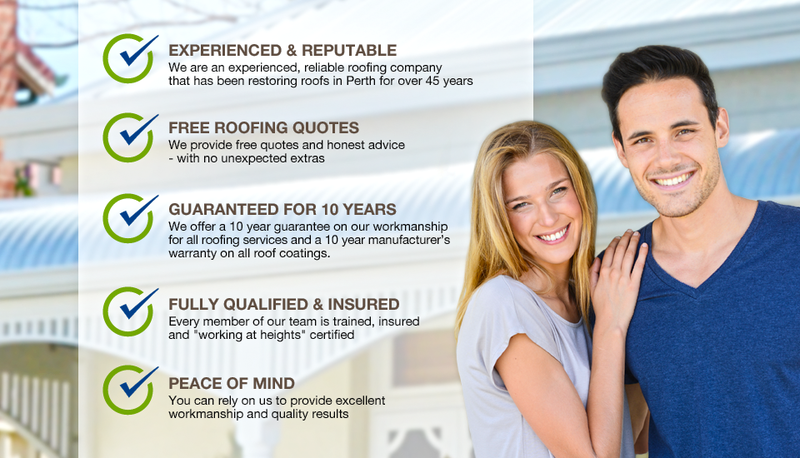 As an established, reputable family company with more than 45 years of roofing experience, you can rely on us to stand by our 10 year workmanship guarantee.